In 2016 the London Mayor first announced plans to improve road safety in the city by setting minimum vision standards for HGV’s driving in the city. It was initially proposed that vehicles would be given a zero to five star rating based on how much the driver can see directly from the vehicle’s cab, the more the driver can see of the area of greatest risk to vulnerable road users, the higher the rating. 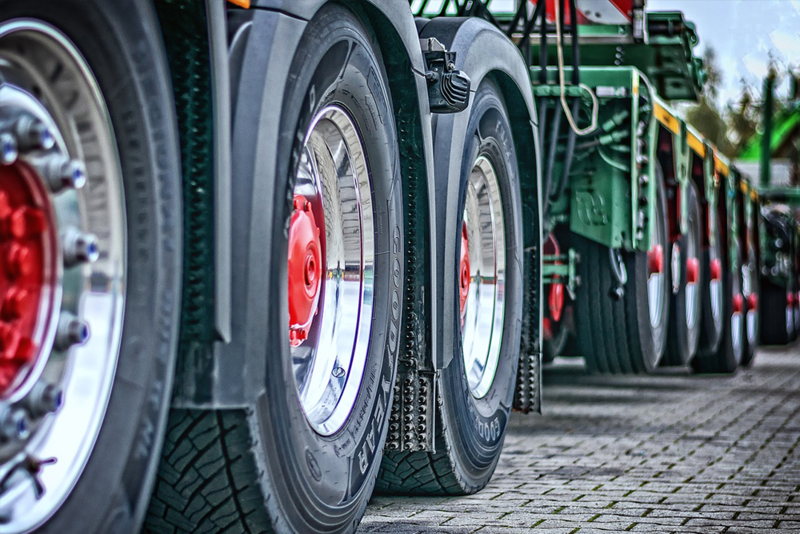 A new consultation has now been launched on the final proposals for the scheme with a particular focus on a HGV safety permit process. In order to enter Greater London all HGV’s over 12 tonnes would need to hold a safety permit, from October 2020 zero star vehicles will be prohibited unless they can demonstrate that they operate in compliance with other measures. It is intended that by 2024 only vehicles with a 3 star or higher rating will be permitted to drive in Greater London.